Thảo luận trong 'ENGLISH' bắt đầu bởi Jakub Han, 7/11/18. 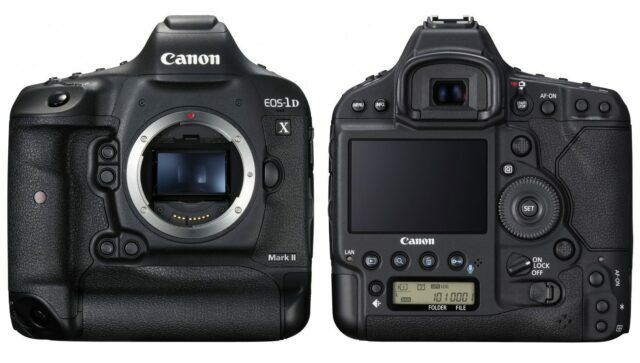 The 1D X Mark II from Canon is a 20.2MP full frame professional DSLR with very nice video capabilities. You can take a look at our real world impressions article with video and/or our lab test and comparison with the Canon 1D C. It can record DCI 4K video at up to 60 fps and has ISO sensitivity up to 51200 (expanded to ISO 409600). There is, of course, Canon’s Dual Pixel AF and movie servo AF. The camera saves files on CFast and/or CF Cards. This manual ultra wide-angle lens from ZEISS is available for Canon EF or Nikon F mount. Given the massive discount, it offers very nice optical/build quality for the money. 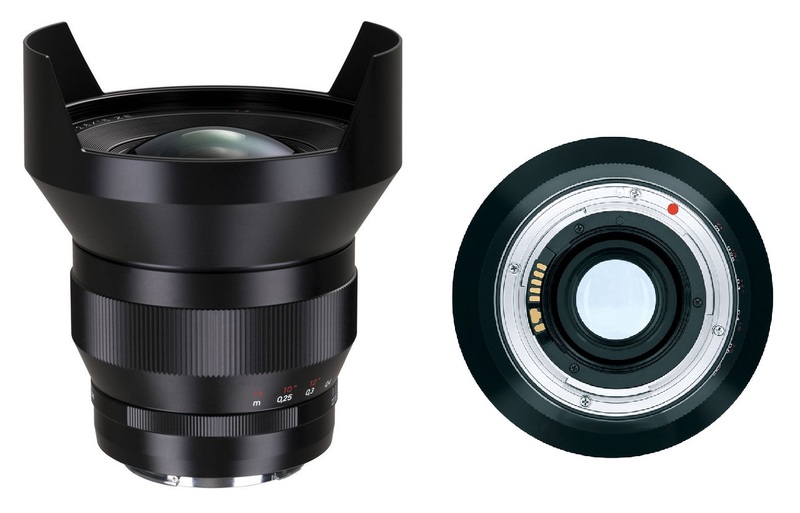 The lens covers full frame sensor and offers chromatic aberration correction, prevention of color fringes, two aspheric lenses, anti-reflective coating and integrated lens shade to protect the front glass element. 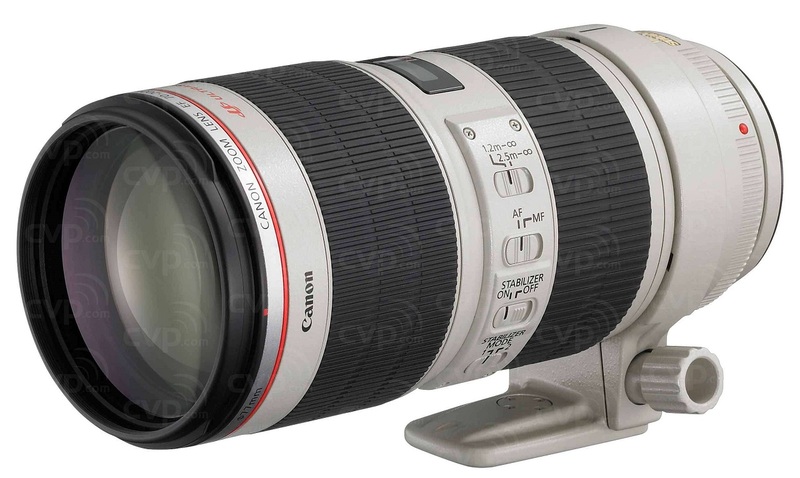 The 15mm focal length gives a wide field angle of 110 degrees and the lens focuses to closer than 10″. This LED panel offers variable tungsten to daylight balance and has an output equivalent to 6330 lux at 5.0′ (5600K) and high CRI of 95. There is an optional DMX module, as well as Gold mount and V-mount plates. 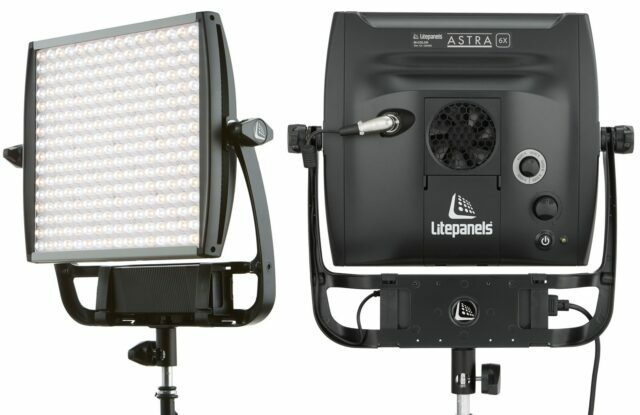 The panels can also be powered with 100-240VAC with the included AC adapter. B&H now offers discounts on more products and sets from Litepanels. Click the link below and take a look at which LED panel will suit your needs the most. When I had a chance to work with the Ronin-S, there was one thing which I found quite annoying – the original box. I didn’t like the soft material, which will definitely get damaged on the outside over time and I also didn’t like the tight cut-outs inside, which required to loosen all the knobs on the Ronin and lose the balancing. Fortunately, there are alternatives – for example the HPRC hard case which is now discounted on B&H. It looks far more rugged, has a custom-cut foam interior, ABS double throw latches, a built-in purge valve and it can fit two Ronin-S handles/batteries. On the outside, the hardened resin exterior is shock- and drop-resistant, as well as watertight when properly closed with the built-in neoprene seal. HPRC offers lifetime replacement warranty for the case. Alienware laptops from Dell have been known for their high performance, good build quality, but also for quite heavy and bulky designs. If you are looking for a powerful laptop and you don’t mind its weight of 9.74 lb, there is now an interesting discount on this 17.3″ laptop. It features the new 2.9 GHz Intel Core i9-8950HK six-core CPU, 32GB DDR4, 256GB SSD + 1TB HDD and the NVIDIA GeForce GTX 1080 (8GB GDDR5X) graphic card. The 17.3″ display has a resolution of 2560 x 1440 at 120 Hz. Connectivity includes USB-C 3.1 gen 2 and 3.1 gen 1 USB-A, thunderbolt 3, HDMI 2.0, Mini DP 1.3, 802.11ac wi-fi and Bluetooth 5.0. There is the Windows 10 Home (64-Bit) license included. In case the previous Alienware laptop is too heavy or too expensive for your needs, there is a model from HP with a huge discount. The HP ZBook 15 G3 was designed for creative professionals and features 2.8 GHz Intel Xeon E3-1505M v5 quad-core CPU, 16GB of DDR4 ECC RAM, 256GB SSD and NVIDIA Quadro M2000M graphics card with 4GB. Windows 10 Pro OS is being displayed on 15.6″ DreamColor IPS display with UHD (3840 x 2160) screen resolution. In terms of connectivity, there are Thunderbolt 3, USB 3.1 Gen 1 ports as well as HDMI port, 802.11ac wi-fi & Bluetooth 4.2. Our European partner CVP offers an interesting discount on the classic telephoto full frame lens from Canon. There is not much to say about the lens, as it is well known for its great image quality, sharpness and fast constant aperture of f/2.8. The Vocas Compact Kit for Sony PXW-FS7 / FS7 II includes a cheese plate in the shape of the letter H, which makes it possible to add a lot of accessories to the top of the camera without removing the original Sony handgrip with its electrical functions and its built-in GPS. Furthermore, there is a newly developed viewfinder bracket based on the NATO rail system, which ensures your horizon stays at level. The last part of this Vocas accessory kit is a small base plate for matte box support. 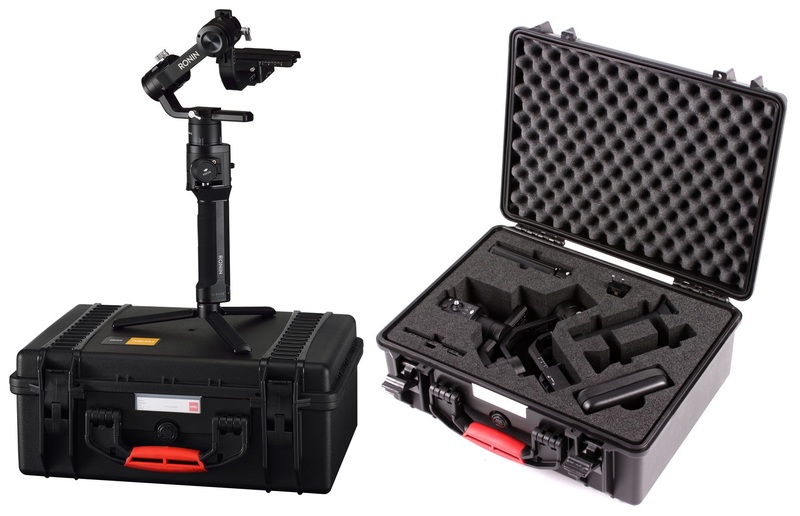 This Cartoni set consists of the T628/2C smart stop 2-stage, 3 section carbon tripod, mid level spreader and HF1800 fluid head plus accessories – everything in a soft bag. The Focus 18 head HF1800 is built of magnesium alloy and aluminium and is designed for payloads from 6 to 18 kg (13,2 to 40 lbs). There is a 100mm head fitting the tripod. As a bonus to the already massive discount, you will get a free Cartoni backpack with this purchase. 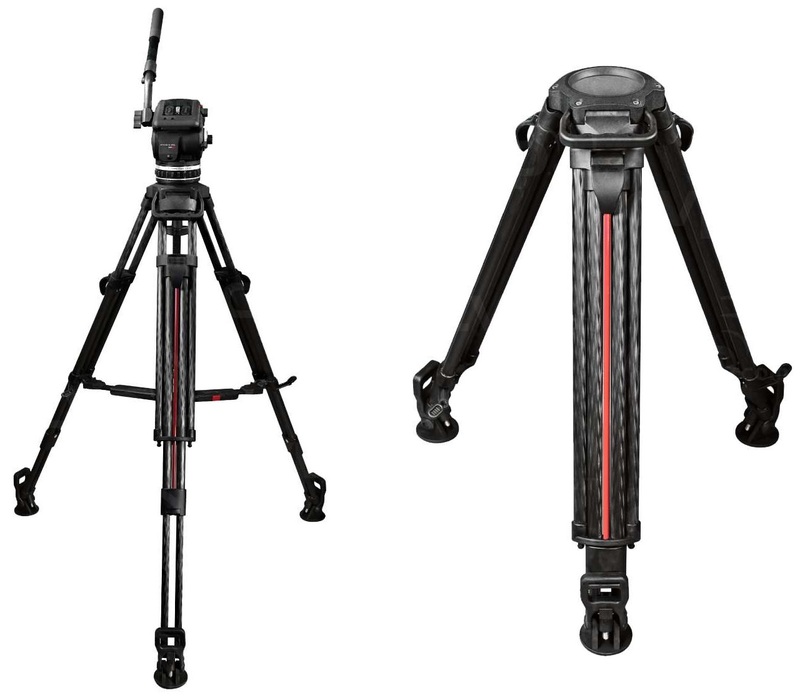 The Sachtler 5186 (ENG2D) are 2 stage, 3 section aluminium alloy tripod legs with the Sachtler quick clamping system. On top there is 100mm head fitting, maximum payload is 35kg, maximum height is 60-65″ and minimum height is 10-20″. Please note: Feet and spreader are not included in the package. The offered discount is very interesting. 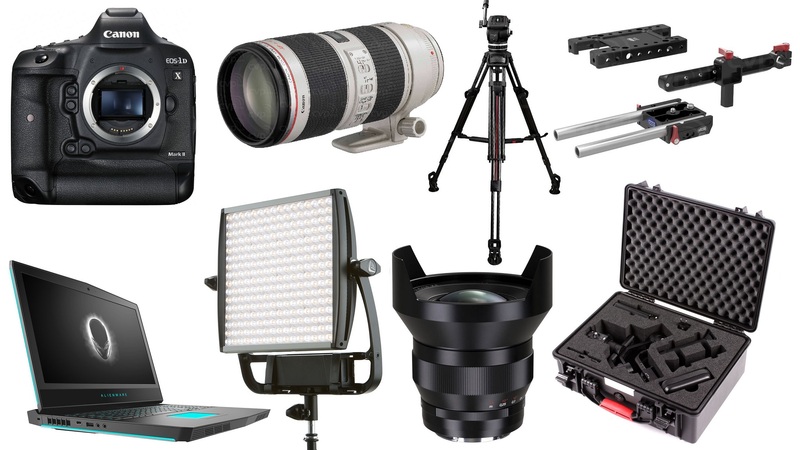 The post This Week’s Top 10 Deals for Filmmakers – Canon 1DX Mark II, ZEISS Lens, Litepanels and more appeared first on cinema5D.